Commission a custom kitchen and bath expert to create your dream classic or contemporary kitchen or bath with custom cabinetry, woodwork, molding, appliances, stone, and hardware. Frank Webb Home, the retail showrooms of the F.W. 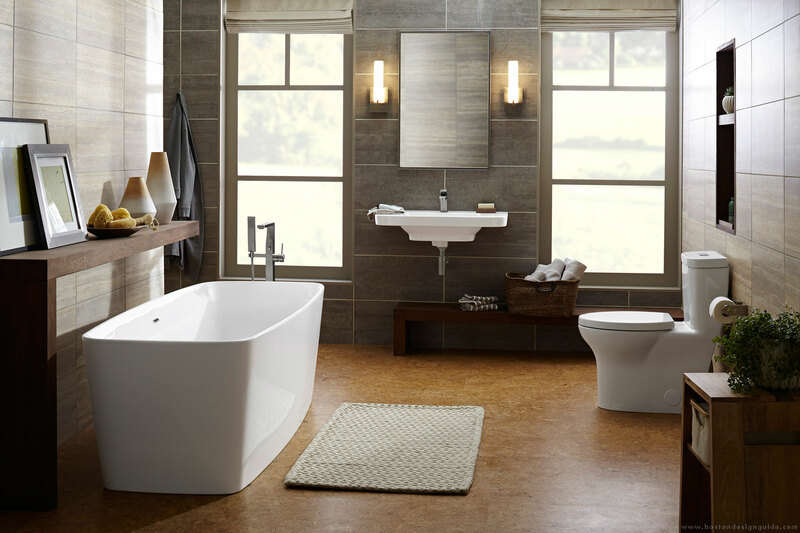 Webb Company, the largest plumbing distributor in the Northeast, offer an extraordinary assortment of high-quality plumbing fixtures, vanities, mirrors and accessories from which to choose. Whether you are simply replacing a faucet or remodeling an entire bath, it's helpful to have access to a wide selection of quality products and friendly experienced guidance when making your product selections. The experienced showroom team in each of Frank Webb's 38 locations has unique expertise to help you decide on the best plumbing fixtures, accessories and lighting options for your project. They have worked for years with homeowners, designers and contractors to create beautiful powder rooms, master bath suites, guest baths, kitchens and much more. Working displays, which allow you to experience how water flows from a faucet, tub-filler or showerhead, are a highlight of any visit. There is no better way to compare products and brands than to use them yourself: control the flow of water, understand the placement of body sprays, feel an air jet versus a water jet whirlpool tub. Kitchen and bath fixture technology is amazing today and the Frank Webb team will help you learn all you need to know to make the right selections for your project. While browsers are welcome, calling the showroom before you visit allows a Frank Webb showroom consultant to advise you on what to bring, which can often save you time and help guide your product selection. Visit frankwebb.com for hours and directions, as well as the locations of specialty showrooms offering whole house lighting, accessible living bathroom fixtures and hearth products.